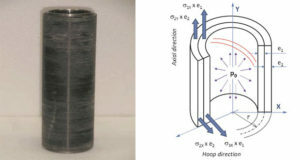 The applicability of basalt fibers as reinforcing materials has been examined in a polypropylene (PP) matrix. 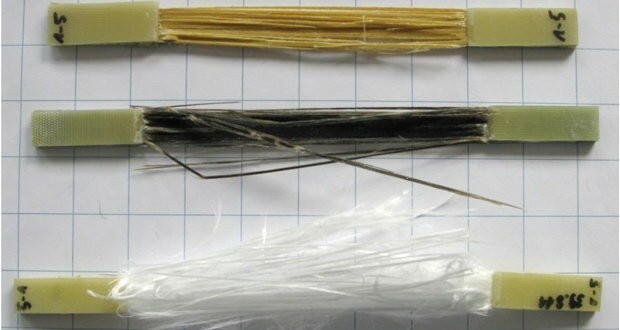 The brittle basalt fibers have been mixed with the PP fibers by carding combined with needle punching and the composite sheets have been produced by pressing. SEN-T fracture mechanical specimens have been cut out of the sheets and the sensitivity to crack propagation has been examined in the composites. 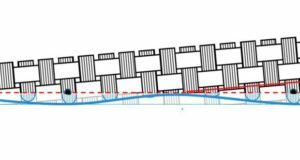 It has been proven that fracture toughness increases as a result of reinforcing. 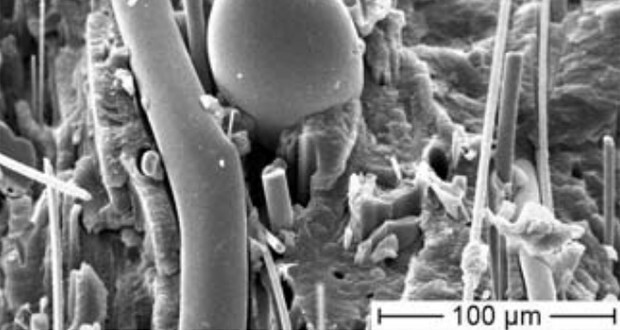 The toughness of the composite increased compared to the matrix due to the gravels appeared at the end of basalt fibers. It has been pointed out that the gravels are results of the Junkers production technology. The observations have also been proven by electron microscopic images. 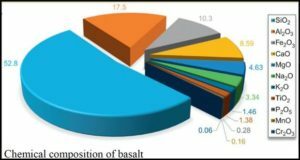 A model has been outlined for investigation of influence of change of technological parameters on basalt fiber production.